Use your android phone as IP camera, video surveillance, presentation or training tool. Watch android camera or screen from anywhere with using other mobile phones or desktop PC. Loop record video on device or external server, and share with your friends. Manage and playback recorded video from anywhere. If you have installed Google TTS engine, Remote Camera can speak the message sent from viewers. Watch live video or recorded video in web browser on Windows,Linux,MAC, Android, iPhone..., without installing additional application or plugin. 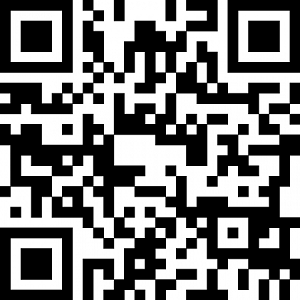 Download the setup package to your device and install it. 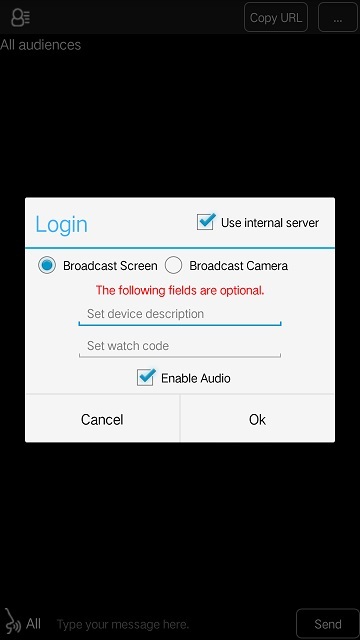 Start the program(Live Broadcast), it will popup Login dialog, choose 'Broadcast Screen' or 'Broadcast Camera', then click 'OK'. To watch the remote camera, you don't need to install additional software, please type one of the URL address listed in program window into your web browser, the screen/video will be played automatically. You can even watch from mobile device. TTXN Remote Camera is free software.